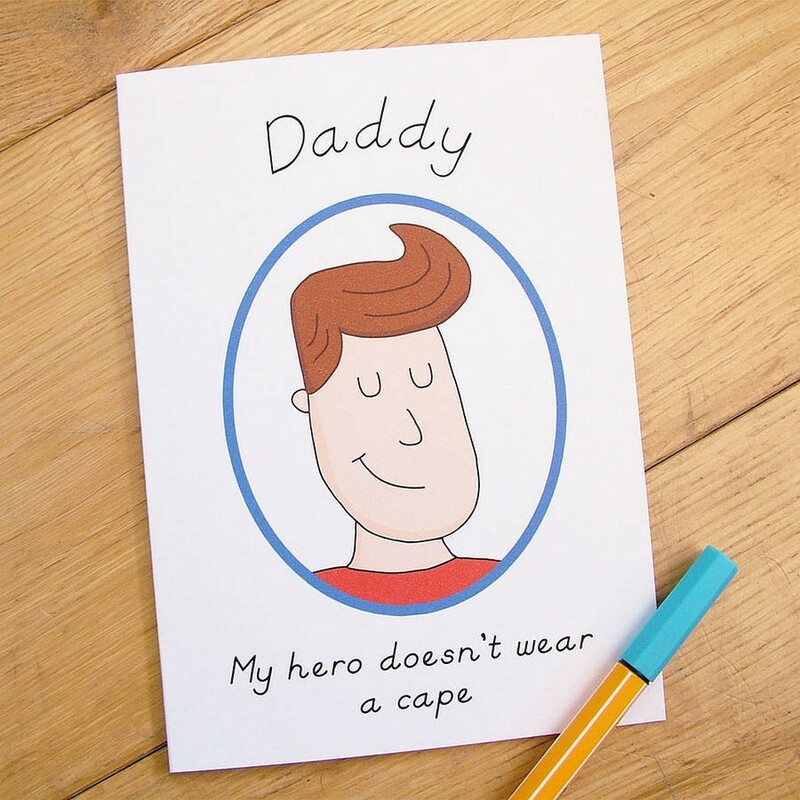 Show someone just how much you love them with the ‘Hero’ Father’s Day Card. An ideal gift for a birthday or anniversary, this is a truly unique keepsake card that lets your other half know just how much they mean to you. A traditional postcard design, this tongue in cheek card is the perfect Father’s Day card if you have Brothers and Sisters, we’re sure they will see the funny side too… hopefully. Perfect token to let someone know how special they are, this card is very tactile, with the design deeply debossed into premium 300gsm card… they feel as good as they look! Send your love and warmth with this holiday greeting card… perfect to add a bit cheer to someone’s day! This card sells itself and could be used for many different occasions and reasons. 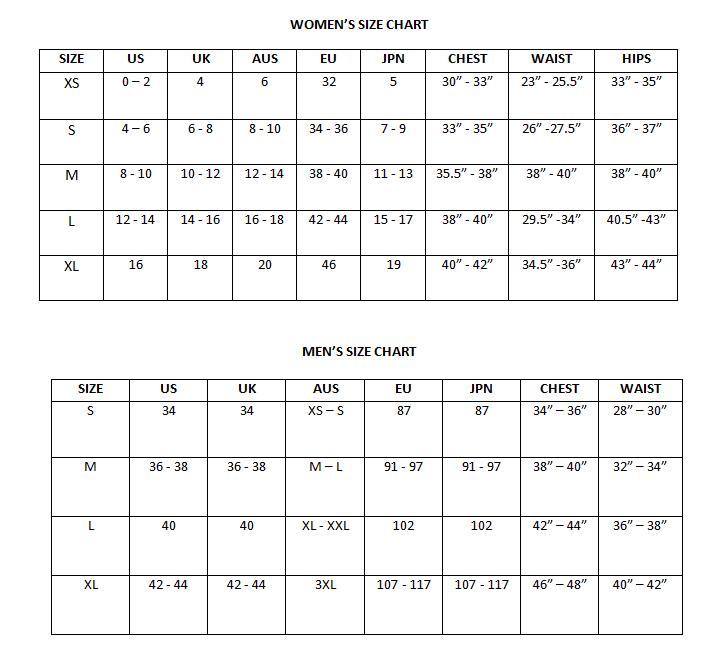 With a standard A6 size, this holiday card is printed onto thick 300gsm high-quality card and supplied with a white envelope.